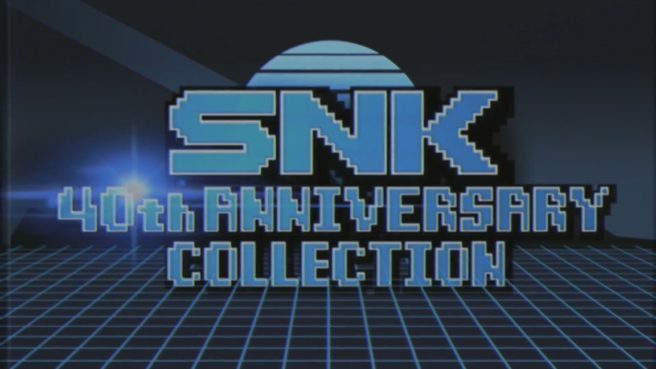 During PAX West, it was revealed that SNK 40th Anniversary Collection will be offering more games for free after launch. Publisher NIS America shared more details about those plans today. Watch a trailer showing off these games below.